Escape. It can be time in the mountains, a family trip to Disney Land, or maybe it's just a few hours spent on a warm summer evening rooting for your favorite baseball team. It's a word that means many different things to many different people. To adults facing advanced cancers, however, the word takes on a new meaning. 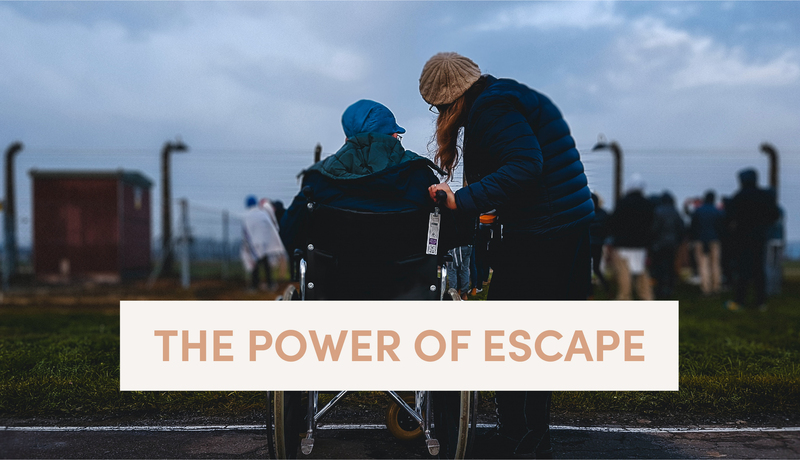 To these individuals, escape means a moment's reprieve from thinking of medical bills. It's a chance to talk with family about the meal and not the medicine. It's a chance to be 'mom', 'dad', daughter', or 'son', and not 'patient'. This is the true 'escape' that Life is Good No Matter What strives to bring to those battling cancer. "Life Is Good No Matter What provided a light at the end of a seemingly endless tunnel, even if it was just for a moment. I don't have words to thank them for what they did for my family." Partners and supporters since 2013 who have donated time or money to make escapes possible. 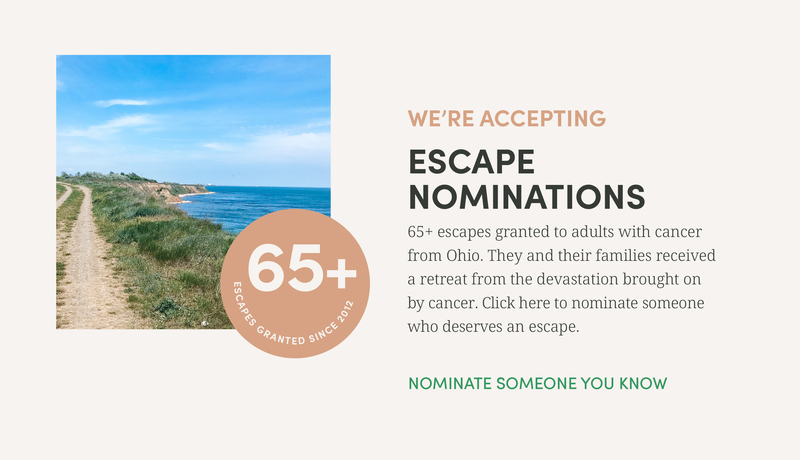 Escapes granted since 2013 to adults with advanced cancers. And more in progress! "It provided precious moments together as a family, as all three of our children were able to attend. 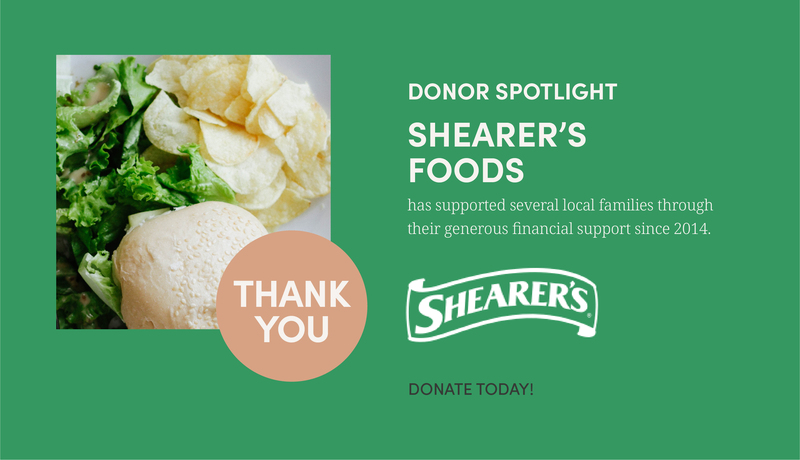 We are very grateful and deeply humbled by this generous gift. It was just what we needed to temporarily push this cancer nightmare to the back of our minds." "Life is good, no matter what." This was the life motto of Holly Haslinger Sneider throughout her 18-month long battle with cancer. Her joyful outlook and her desire to share that joy with others formed the bedrock of the organization that would eventually be named after her positive words. Even while dealing with her own struggles, Holly’s desire was to support other adults like herself who were battling life-threatening, advanced cancers. In 2011, Holly passed away, but her dream to help others did not. In 2012, the 501-(C)(3), Life is Good No Matter What (LIGNMW), was incorporated in Akron, with the mission of providing adults with life-threatening, advanced cancers an escape from the label of "cancer patient" and allowing them to remember what it’s like to feel normal, if just for a day. Since its founding, Life is Good No Matter What has granted nearly 60 escapes to adults as young as 20, all the way up to 81. 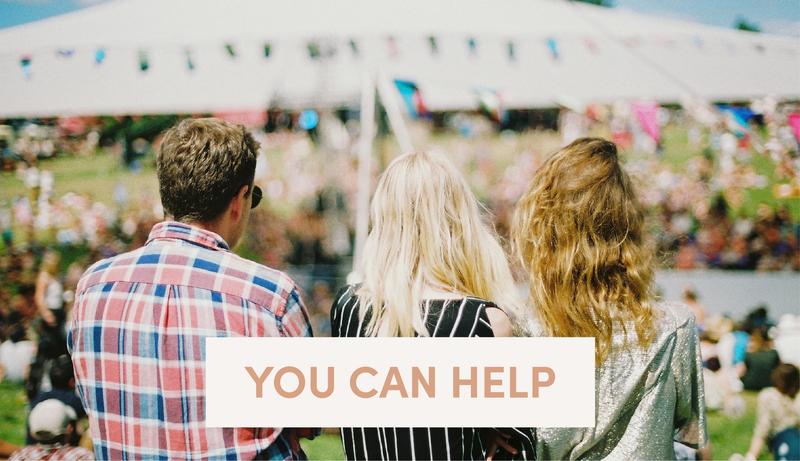 From helping a couple return to the place of their proposal to giving a mother and daughter one last special weekend away, LIGNMW works closely with patients, families, doctors, and friends to provide an experience that will stay with them for years to come. Cancer can take over every part of life. Life is Good No Matter What is dedicated to helping adults with cancer step away from the schedules, medicines, and treatments and live the life they have to fullest. rur vision for the future is to continue the mission inspired by Holly more than 5 years ago. By deepening our local partnerships, strengthening our relationships in the medical community, and mobilizing teams of passionate volunteers, we are committed to granting 100 more escapes by 2023 to those who need it most.